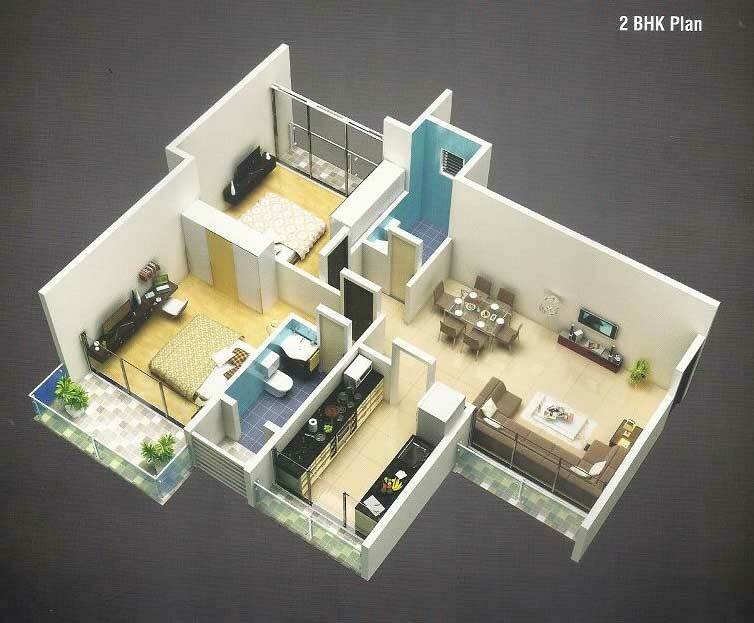 Developers Sonal Dev - Con (P) LTD.
Mumbai known to be a Golden city but Navi Mumbai Houses presents you a platinum city where you get live with complete luxury, Presenting you Gopal -Krishna Residential Project by Sonal Dev Constructions a 20 Storied project located in the quiet and peaceful locality of CBD Belapur. 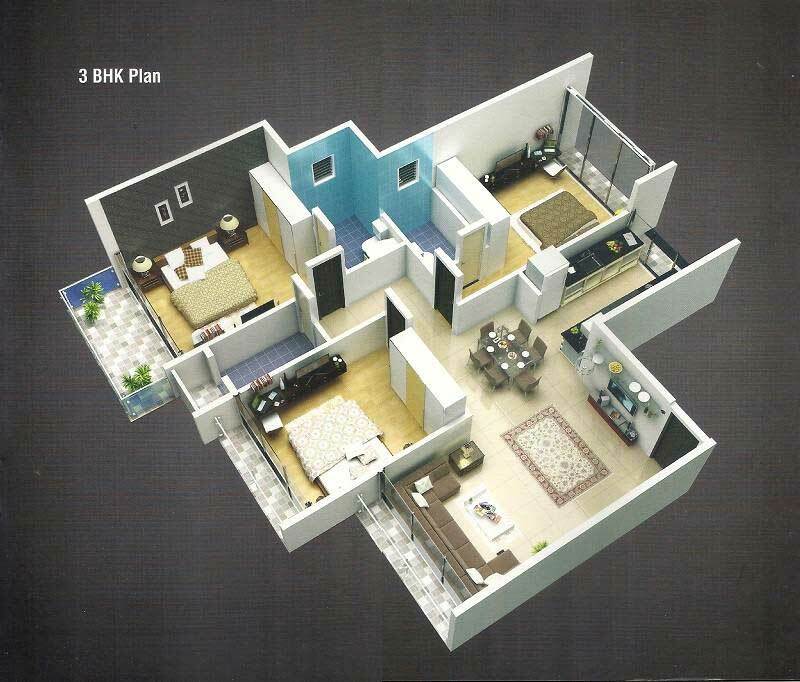 Its luxurious 2 and 3 BHK apartments are laden with world class amenities and facilities. 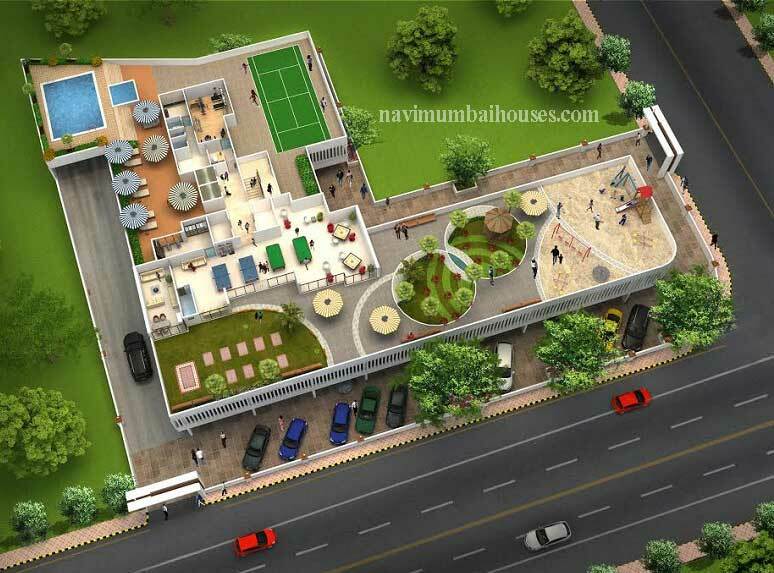 In Gopal Krishna you will find not only beautiful but also high quality Apartments / Flats. It is conveniently located at CBD Belapur in Navi Mumbai city. 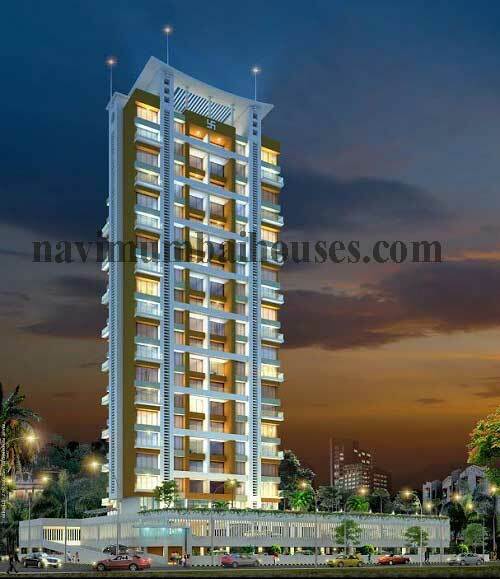 Gopal -Krishna is Sonal Dev - Con (P) LTD latest residential project in Navi Mumbai. As this project comes from a developer who has a history of using authentic materials and making use of space in a modern way. Crafted to perfection these upscale apartments offers amenities like Swimming Pool,Lifts,Gym,Club House,Fire protection system,Community Hall,Security,Power backup,Intercom,Drinking water,Rain Water Harvesting,Garden,Kids Play Area.The lifestyle and amenities at Gopal Krishna were conceived with wide open views to give you a peaceful living environment with the correct mix of work and play amenities. Sonal Dev - Con (P) LTD is known for reliability, transparency and integrity. 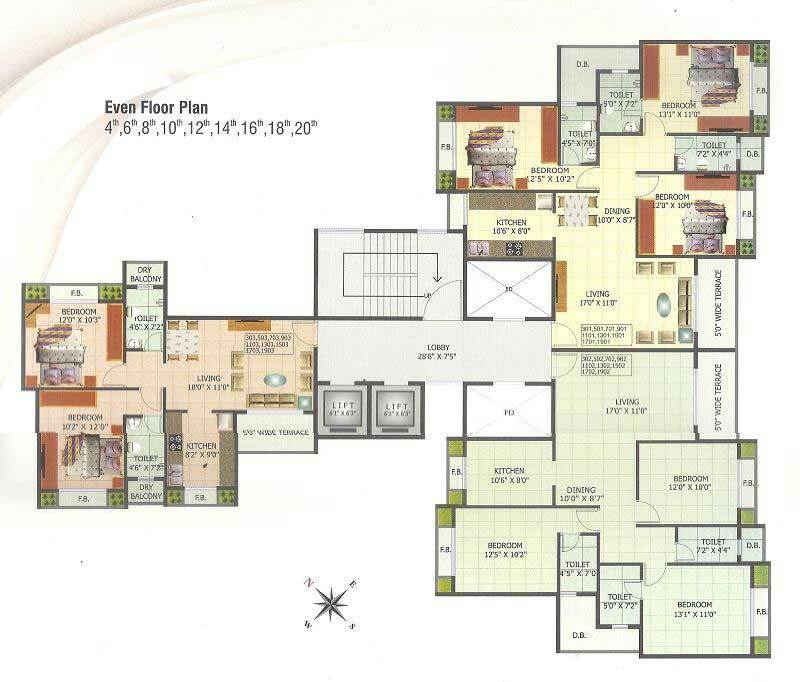 The list of property by Sonal Dev - Con (P) LTD includes multiple residential projects in and around Mumbai. 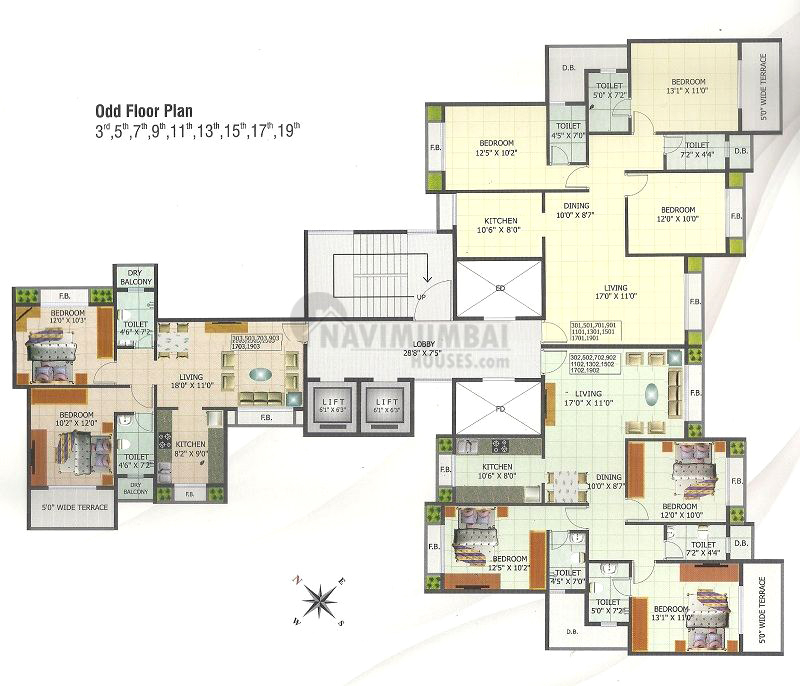 Navi Mumbai Houses is a well known name in the Real Estate Industry of Mumbai. Our agency has established itself as a leading name in the industry owing to a dedicated team that strives to achieve excellence.